Our smiley hero shows you how to stay happy. (We reckon it’s easy: just read this!) What’s the best way to fit in and be globally popular? How can you impress a girl when she already has a boyfriend named Batman? Where’s the best place for a quick getaway: the Wild West, Middle Zealand or Bricksburg? Get on top of life’s big questions with the LEGO® figure in the know. 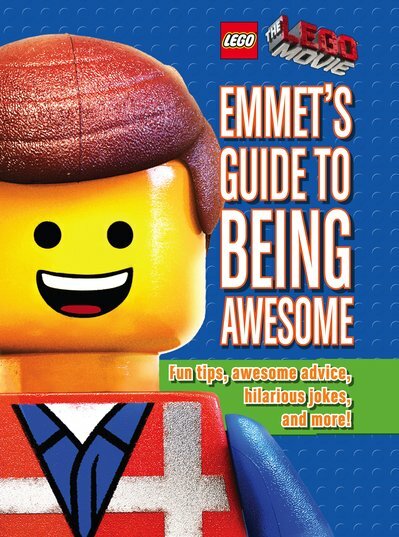 Yep: the words ‘Emmet’ and ‘awesome’ totally belong in the same sentence. Want to be cool and happy? Take a leaf from his book.